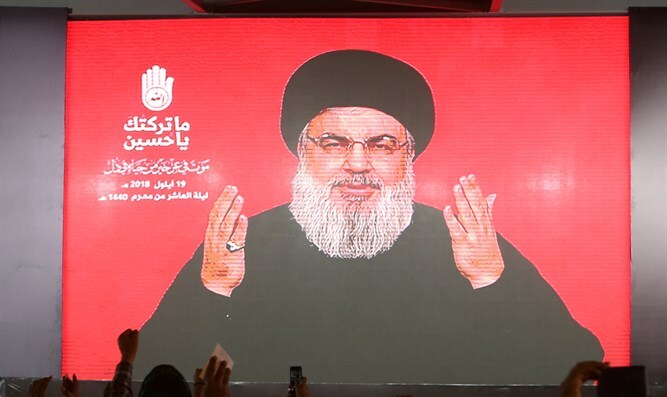 MainAll NewsInside Israel"Nasrallah's 'surprise' has been thwarted"
"Nasrallah's 'surprise' has been thwarted"
Israeli ministers and MKs praise the IDF's launch of 'Northern Shield' to neutralize tunnel threats on the northern border. Ministers and MKs praised the IDF’s launch of Operation "Northern Shield" overnight Monday to thwart and neutralize cross-border attack tunnels dug by the Hezbollah terror organization from Lebanon into Israel. Intelligence Minister Yisrael Katz: "We welcome the IDF's action to destroy the Hezbollah tunnels, which is intended to remove a serious threat from the State of Israel and the residents of the north. Israel once again proves its high intelligence and operational capabilities against every plot and against every enemy. " MK David Amsalem (Likud): “I strengthen the hands of the IDF, the security forces and all those involved in the operation, to expose Hezbollah's offensive tunnels in the north." Deputy Minister and former Israeli Ambassador to the US Michael Oren (Kulanu) tweeted: "The IDF’s destruction of Hezbollah attack tunnels shows the wisdom of avoiding Iran’s plot to divert Israel with a war against its Gaza ally Hamas. The world must appreciate Israel’s restraint toward Gaza and stand with Israel against flagrant aggression by Iran’s Lebanese proxy."